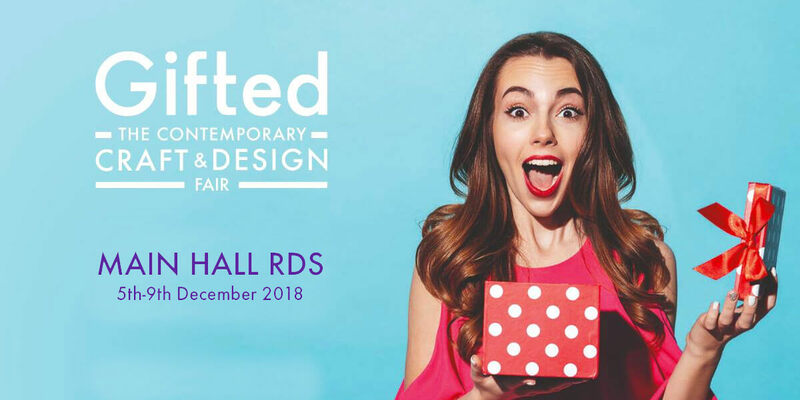 Gifted – The Contemporary Craft & Design Fair featuring The Spectacular Christmas Food Emporium. For over 30 years we have been welcoming visitors to The National Crafts & Design Fair and we have worked with thousands of creative craft-workers and skilled food producers over the years. The new name is our tribute to these talented makers. So, come and join us in the RDS for Ireland's premier celebration of craft and design. Be inspired, be amazed-be Gifted! Hundreds of makers, designers and artisan food producers. Thousands of unique gifts you won't find anywhere else.